About | Marbella Marbella – Adelante! 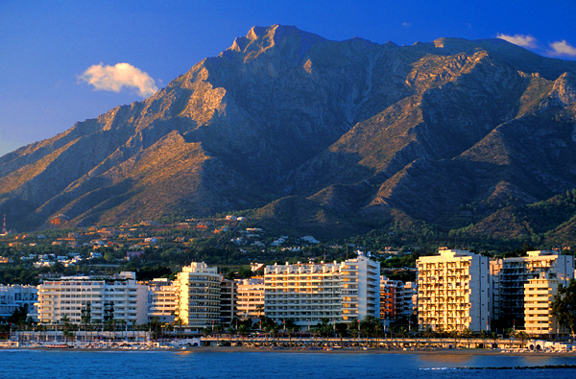 Marbella Marbella is the premier online magazine dedicated exclusively to Marbella and surroundings. This magazine was launched in 2009 to join and support the “Marbella Marbella” campaign of composer, artist, and author Dario Poli and his fight for Marbella’s reputation. In the same spirit as the campaign, we are offering the town hall of Marbella our full support, along with all local businesses, organisations, residents and tourists. 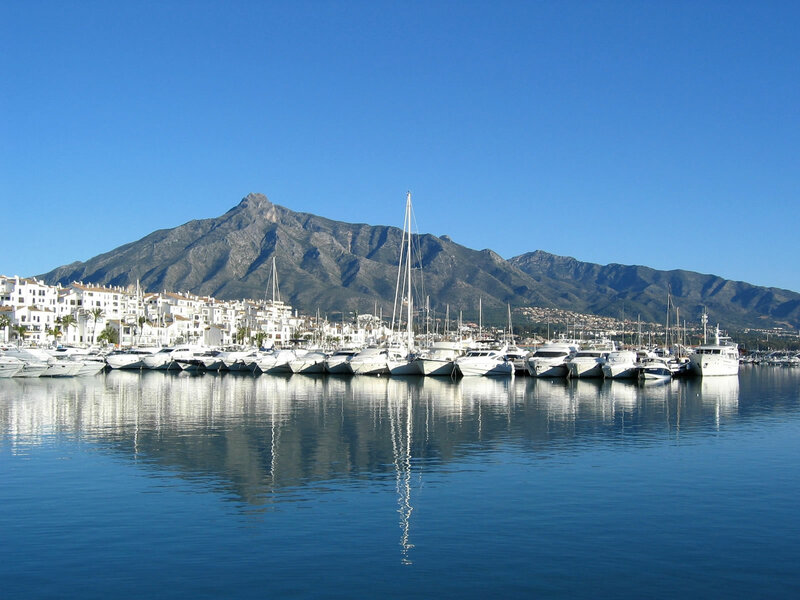 On Marbella Marbella you can find useful business information, latest news, lifestyle articles, past and future events, local personas profiles, all packaged into a clean and simple site layout. Many of the articles are authored by volunteering contributors so feel welcome to join the growing team if you want to have your say. For the business owners there is a variery of advertising offers available to promote local products and services. Please get in touch with any feedback you may have.